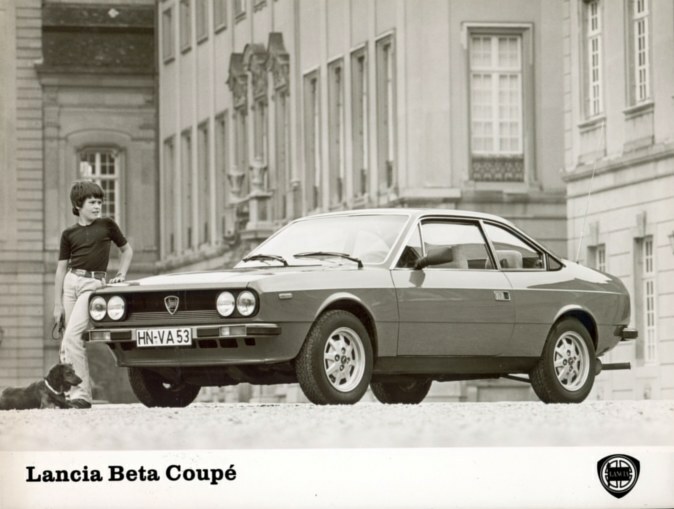 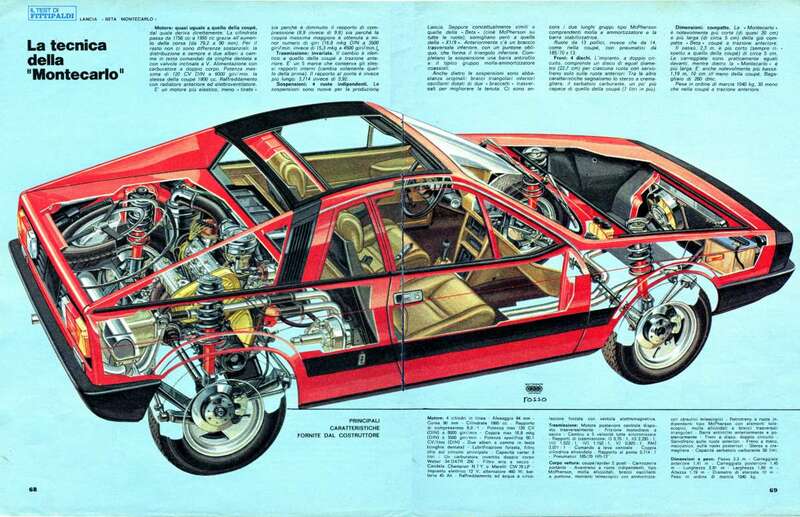 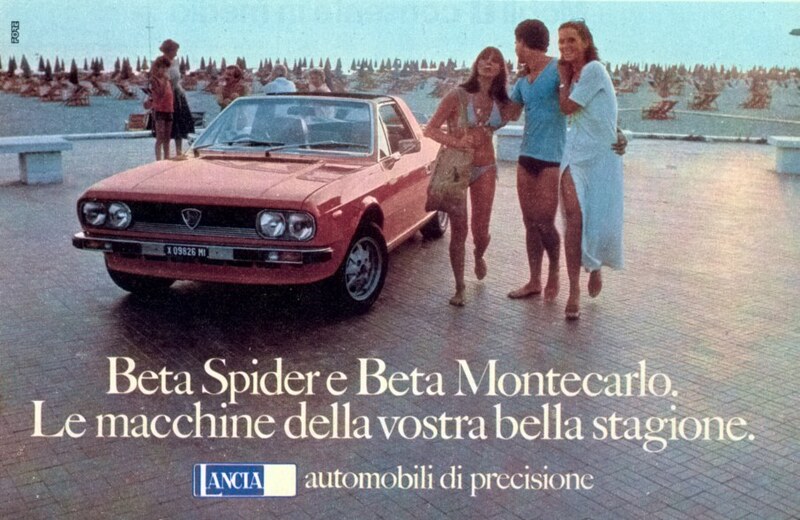 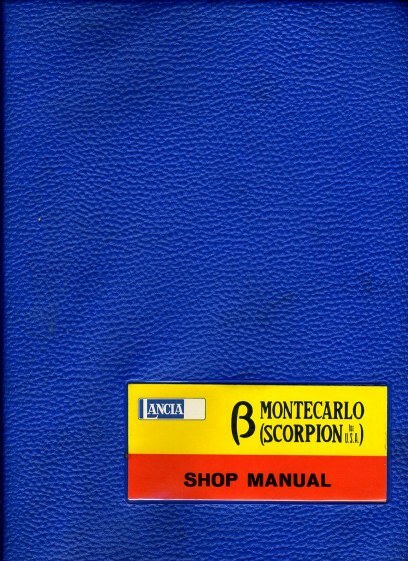 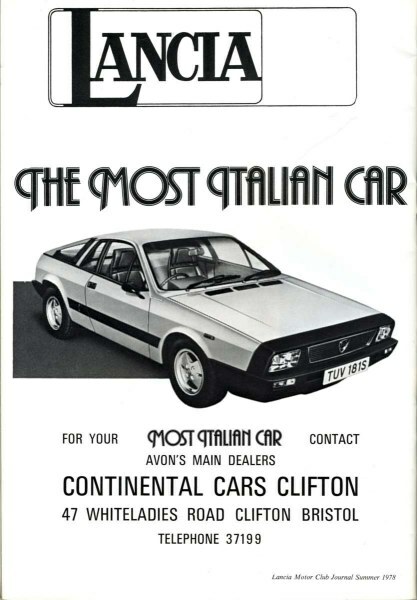 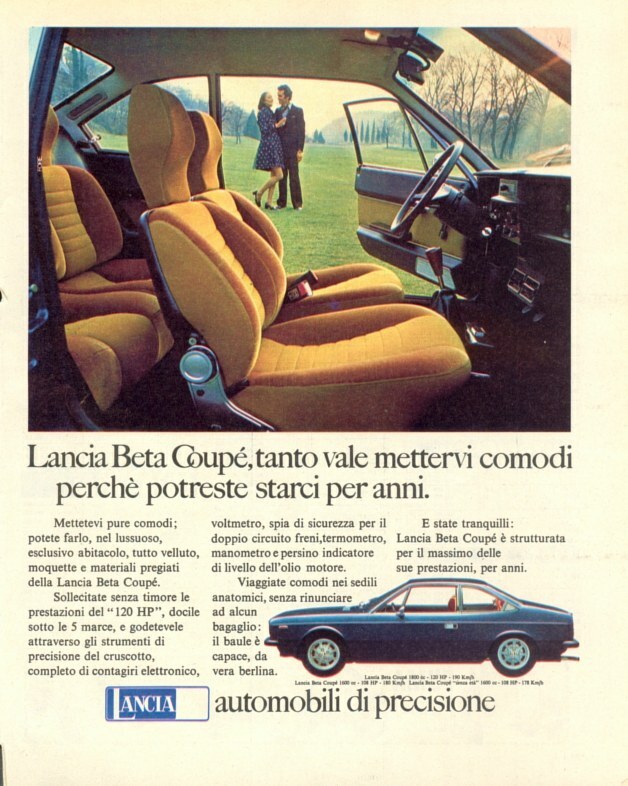 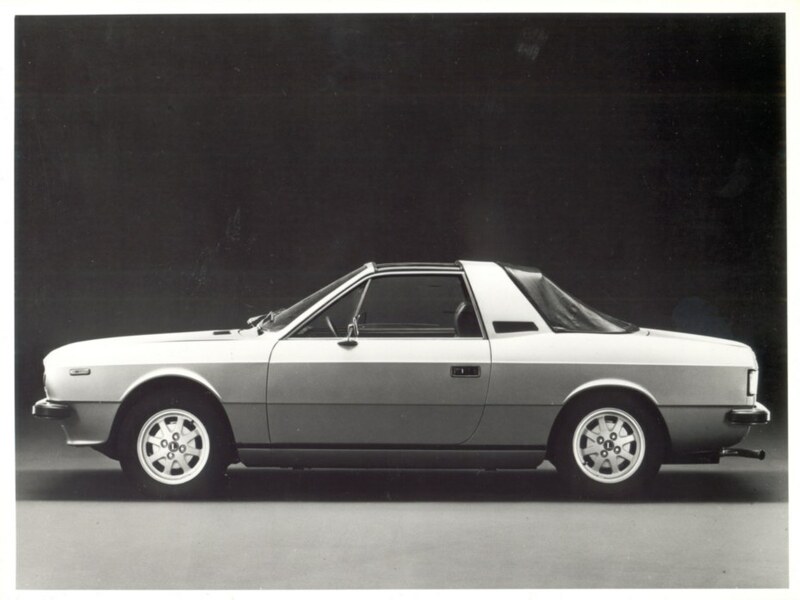 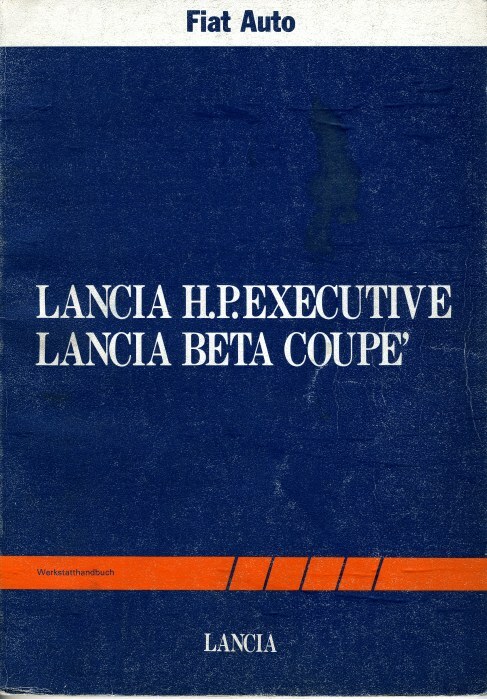 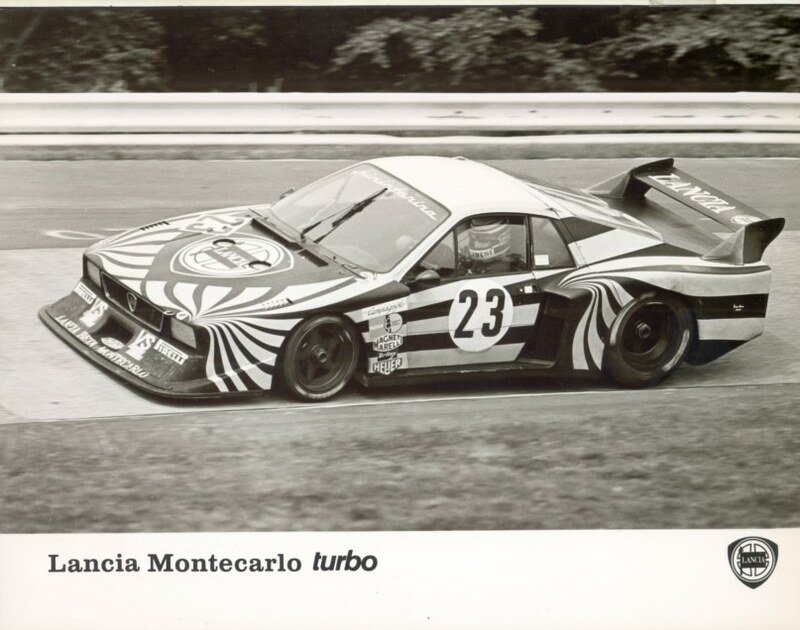 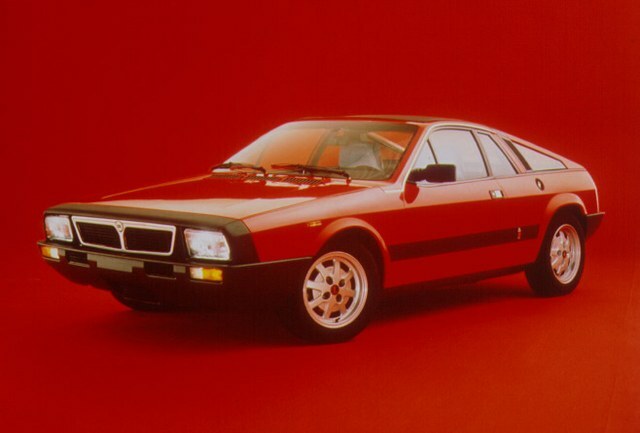 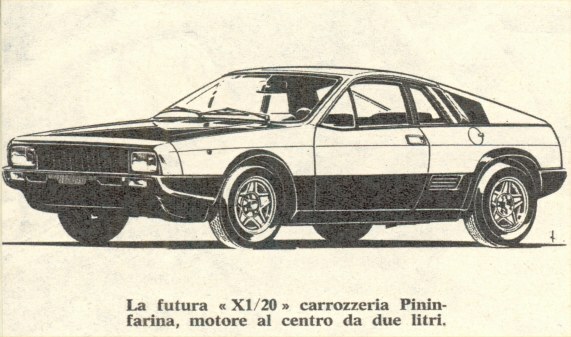 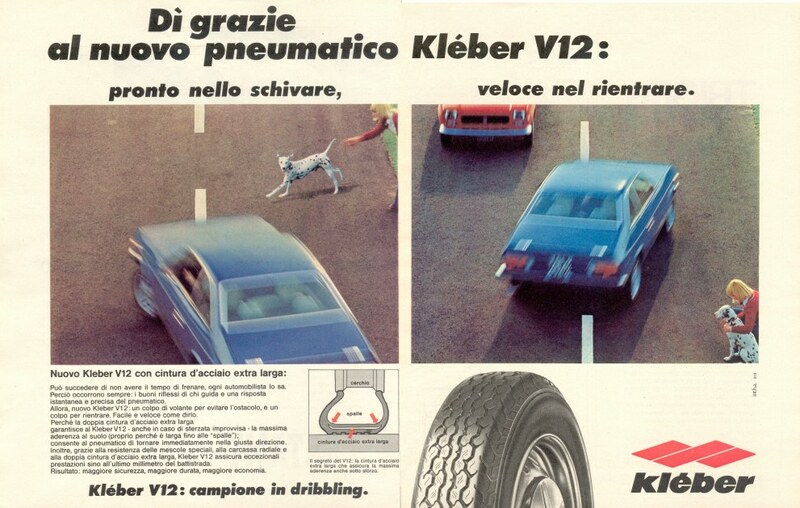 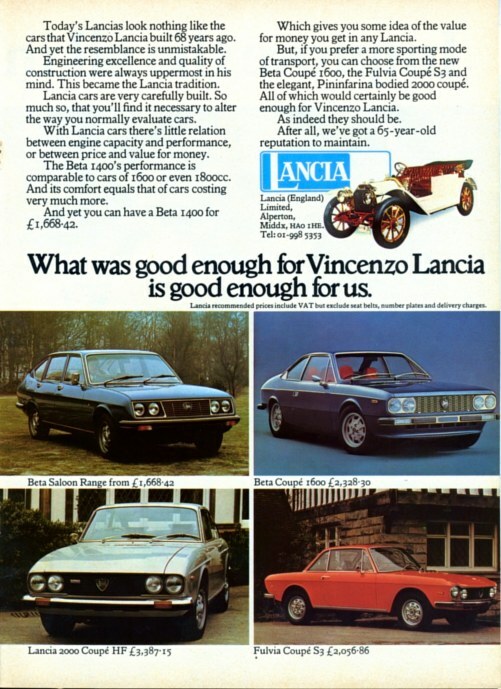 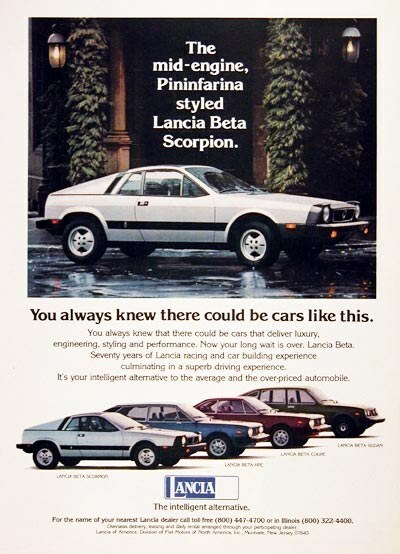 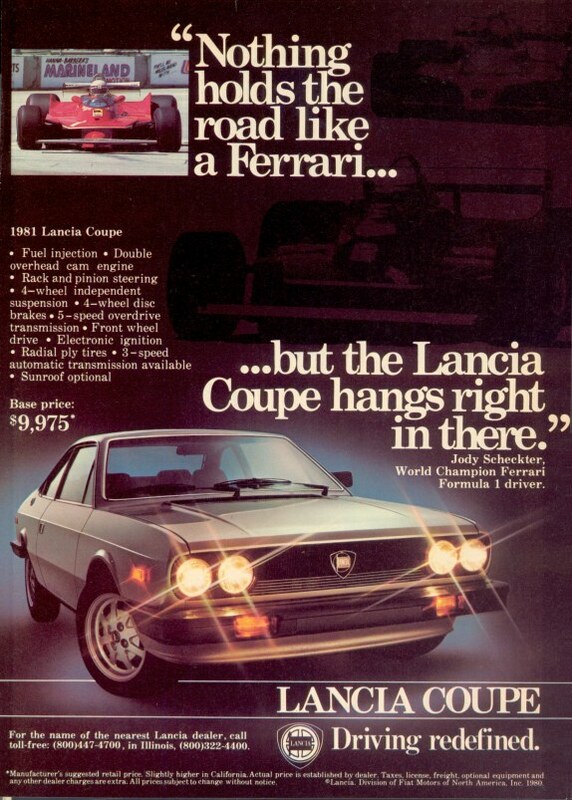 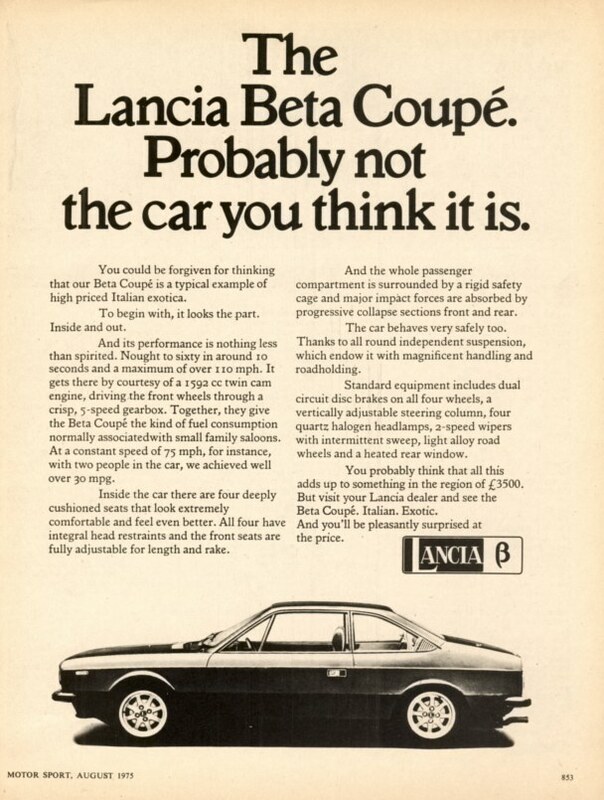 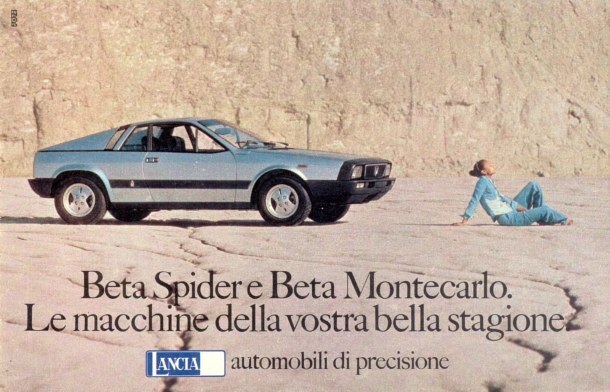 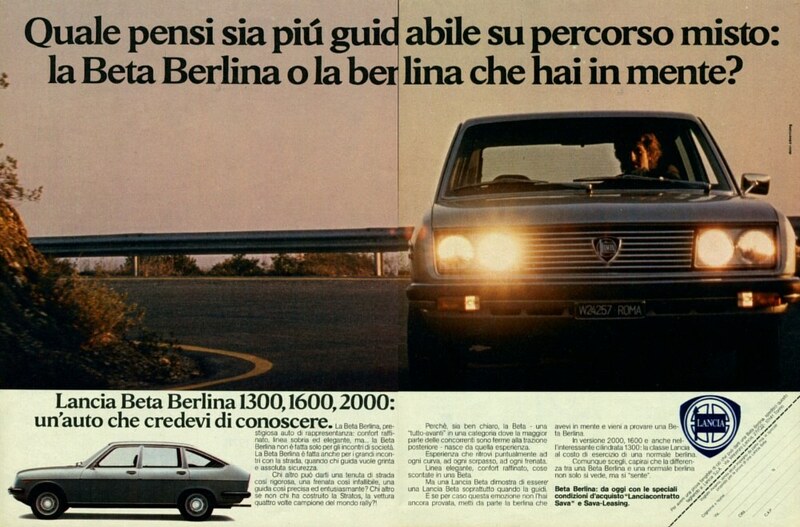 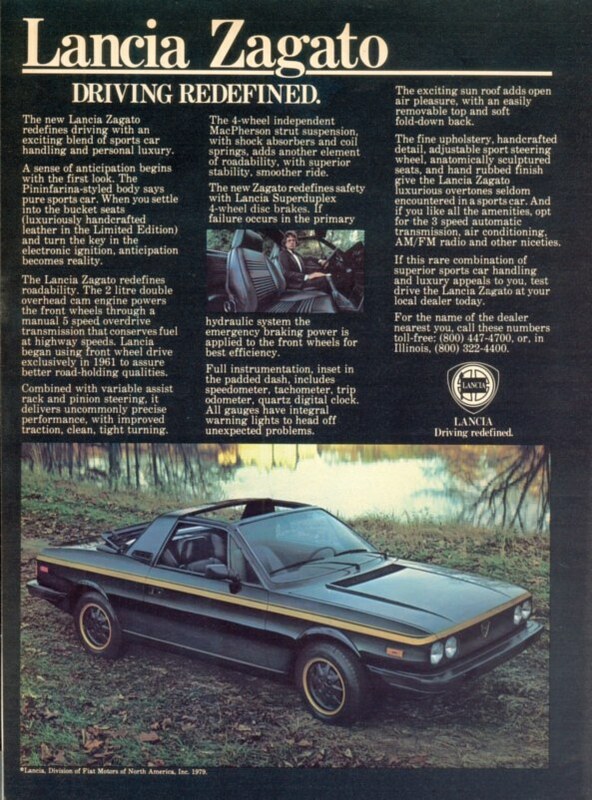 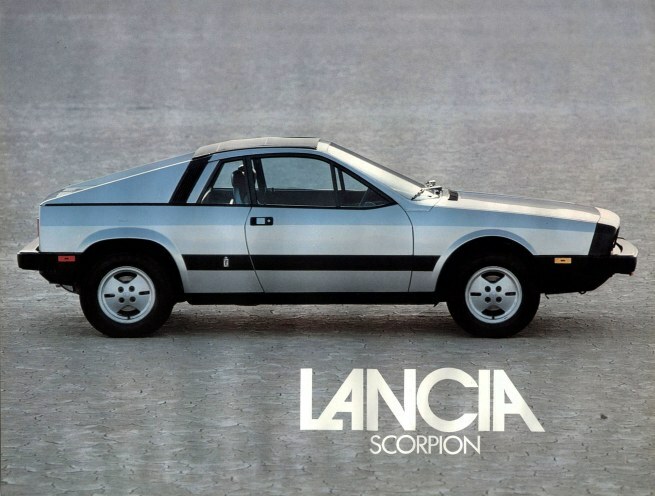 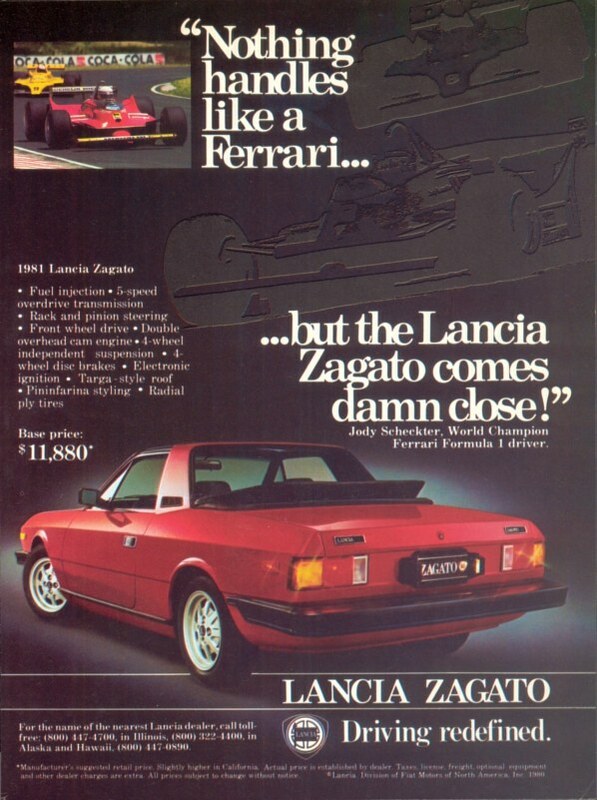 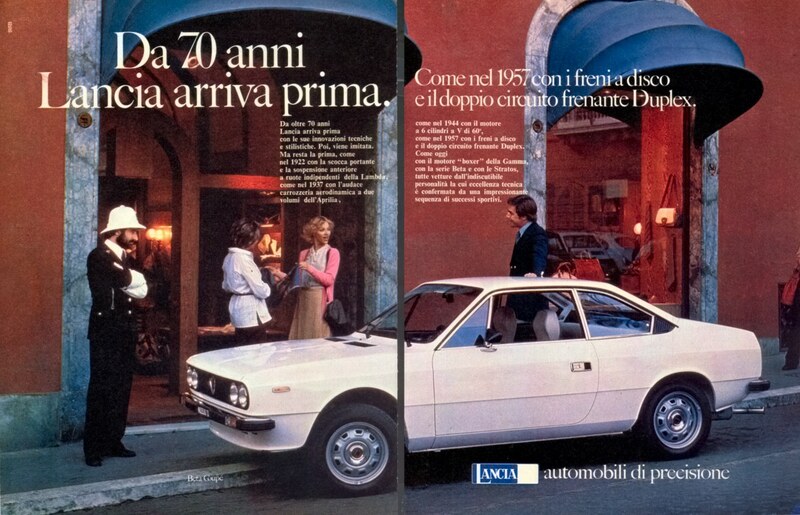 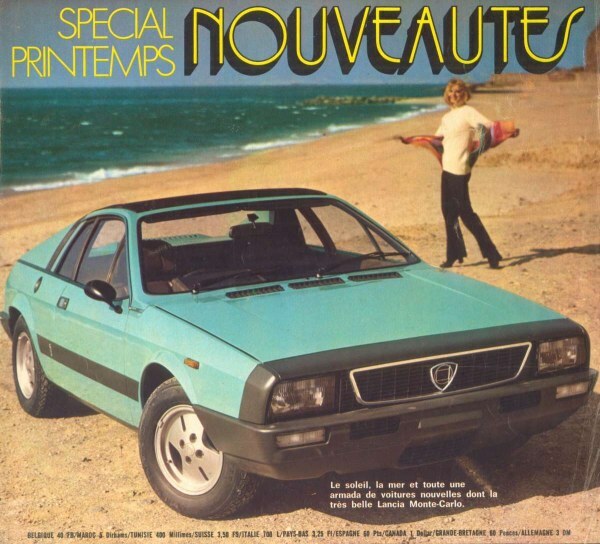 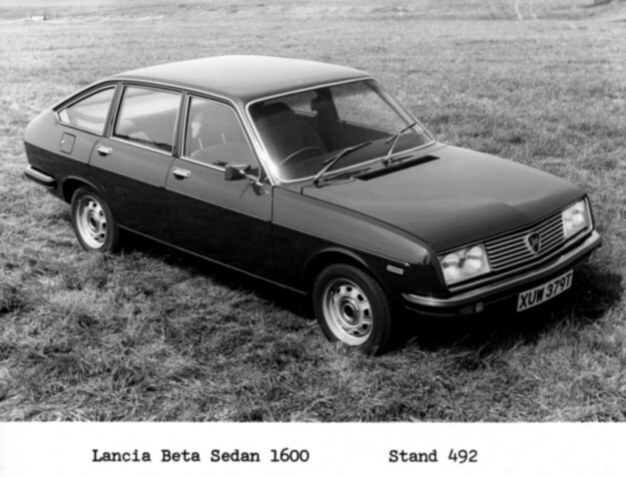 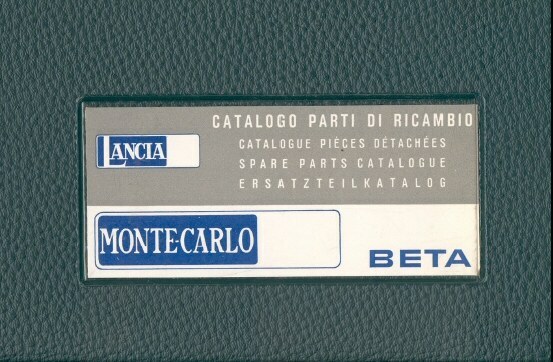 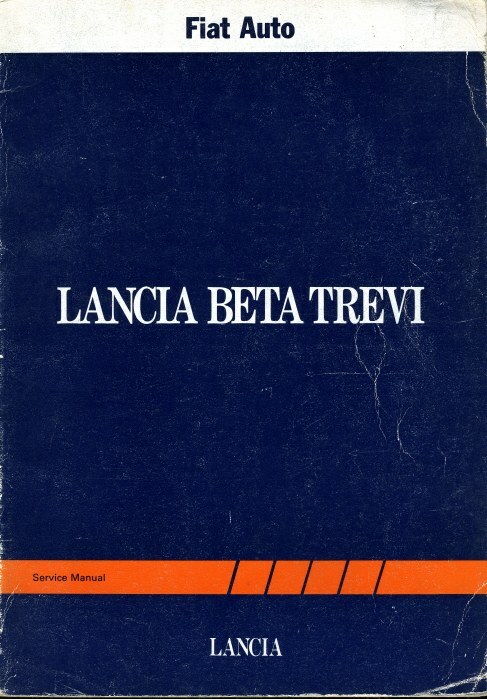 Lancia Beta Montecarlo and Scorpion Data. 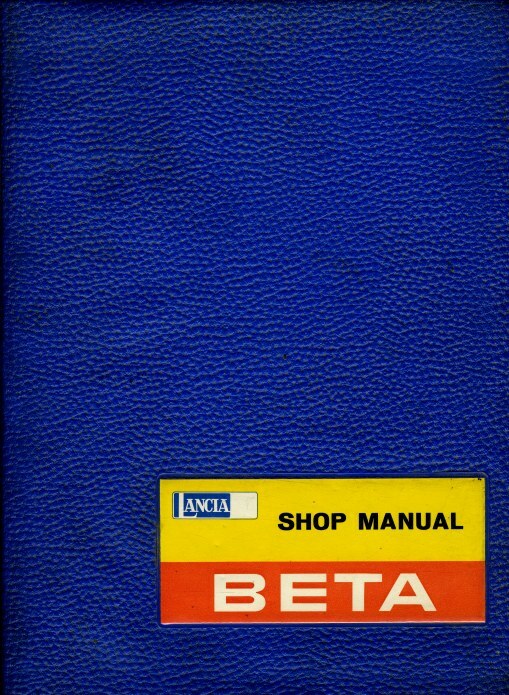 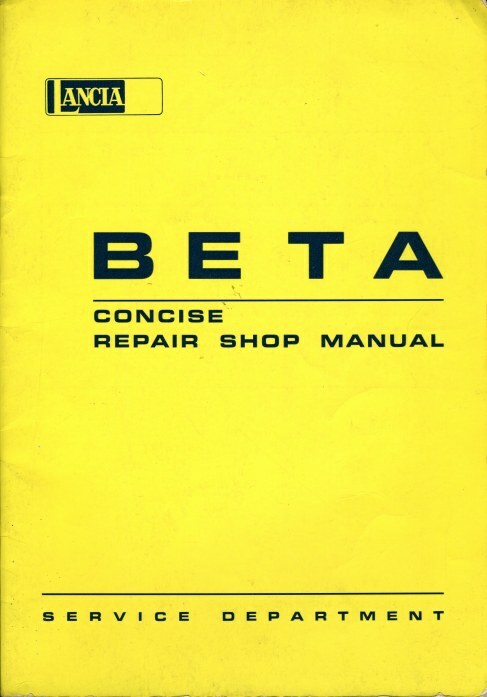 Blue Factory repair manual in English and in Italian. 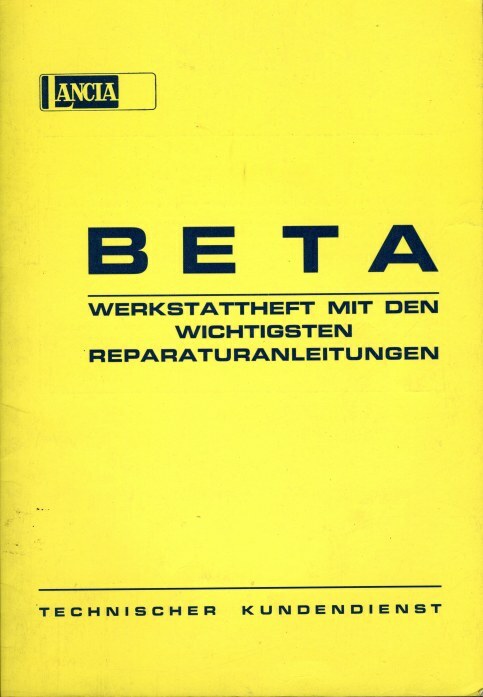 Tech info in Deutsch 42P. 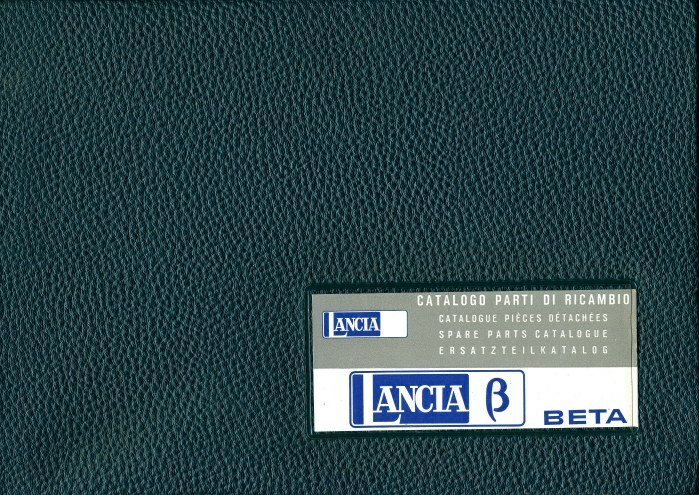 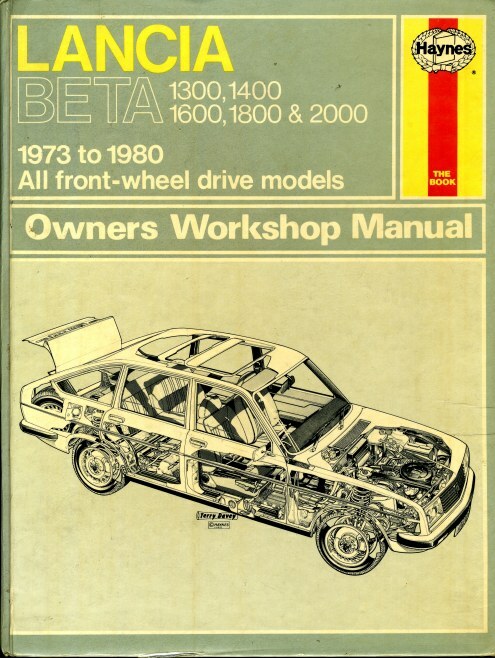 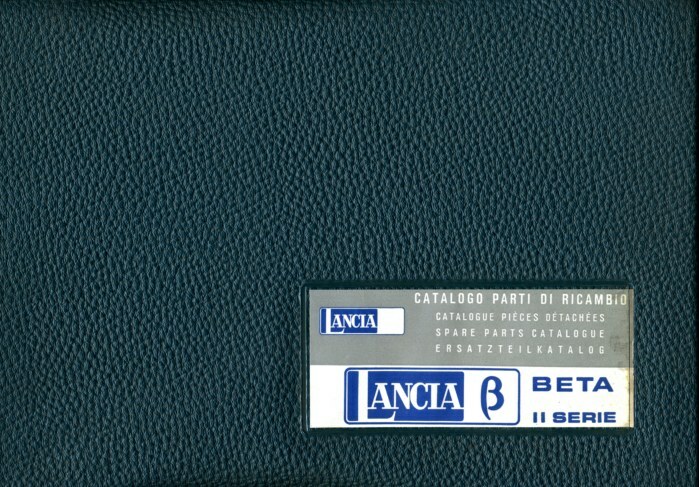 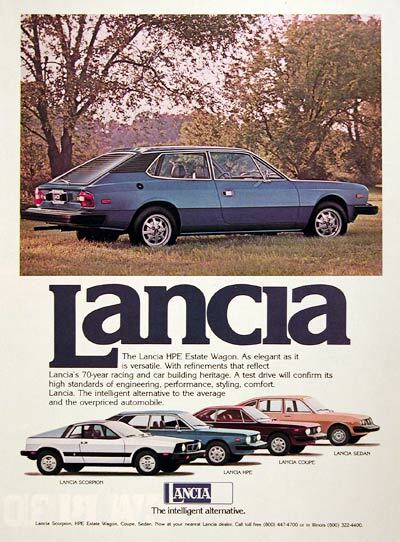 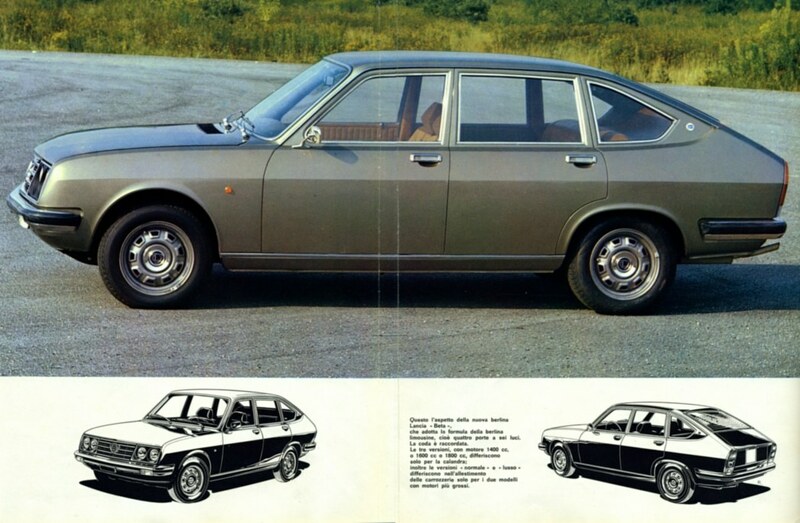 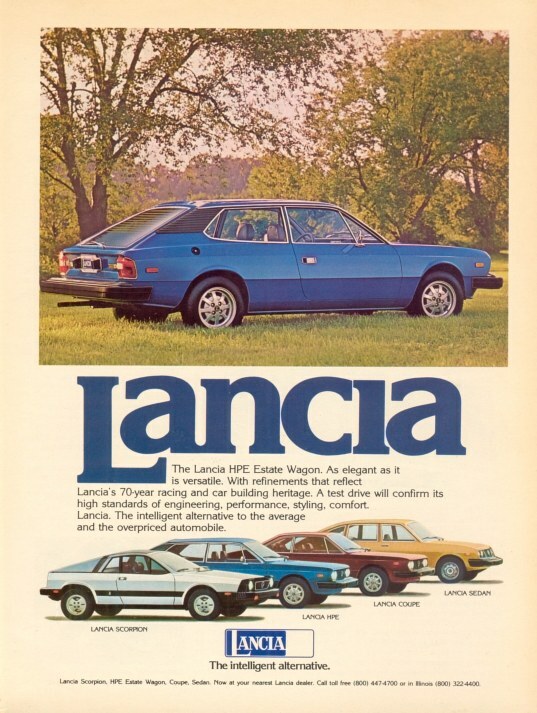 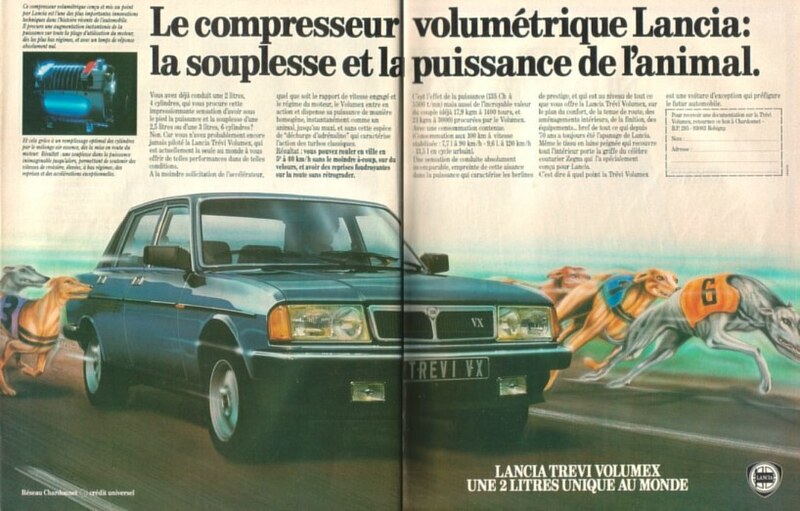 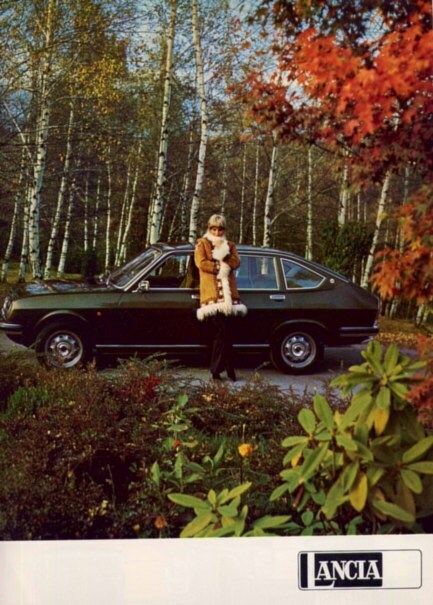 7 original Factory Sales Brochures. 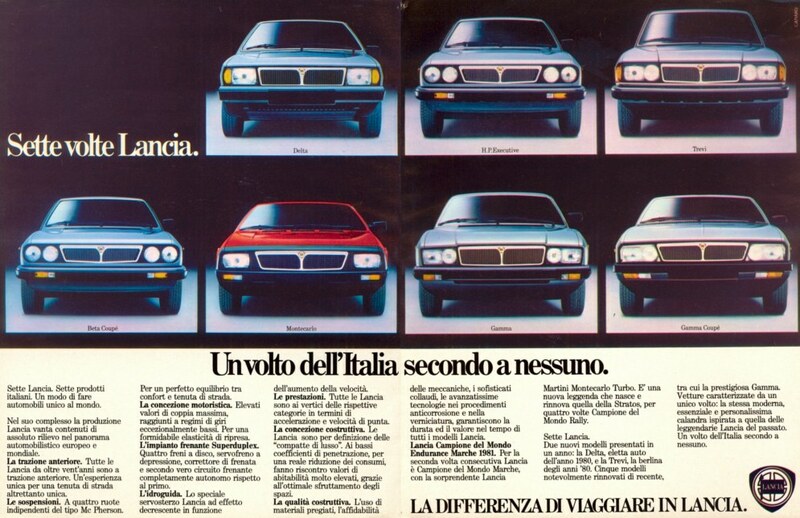 Magazine Articles in various Languages. 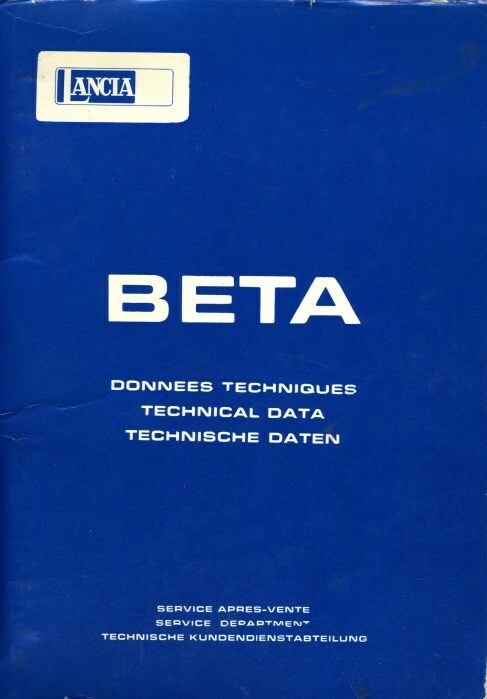 Price: € 20 including postage. 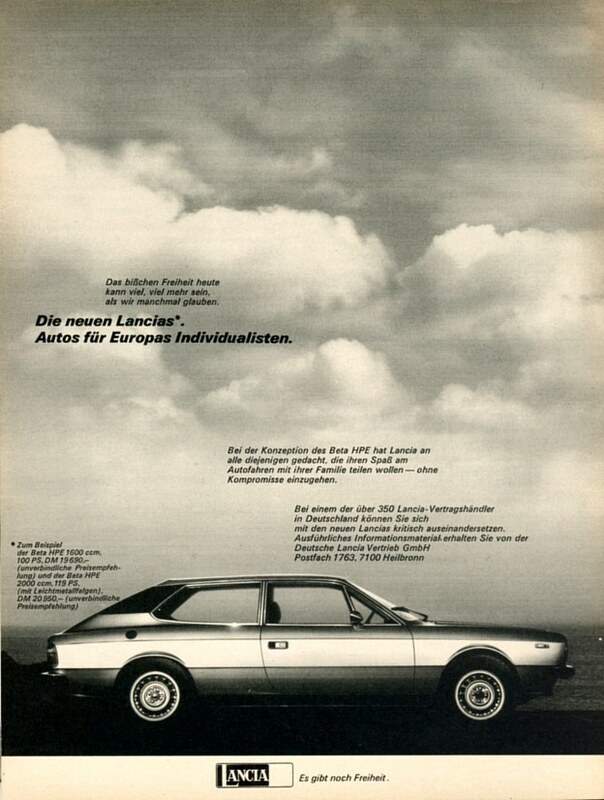 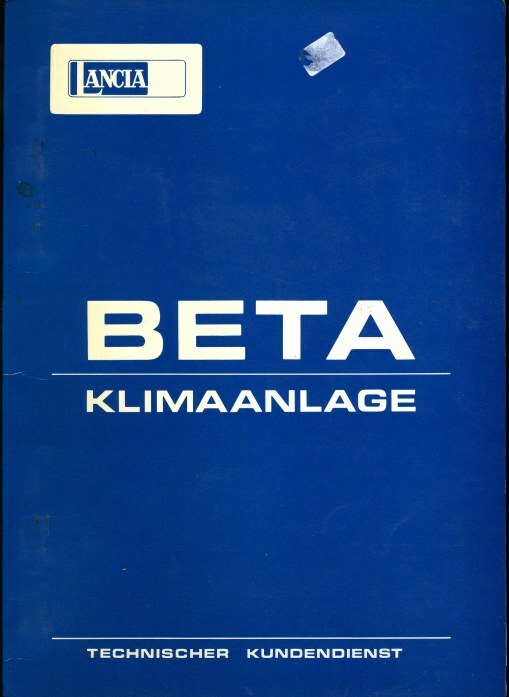 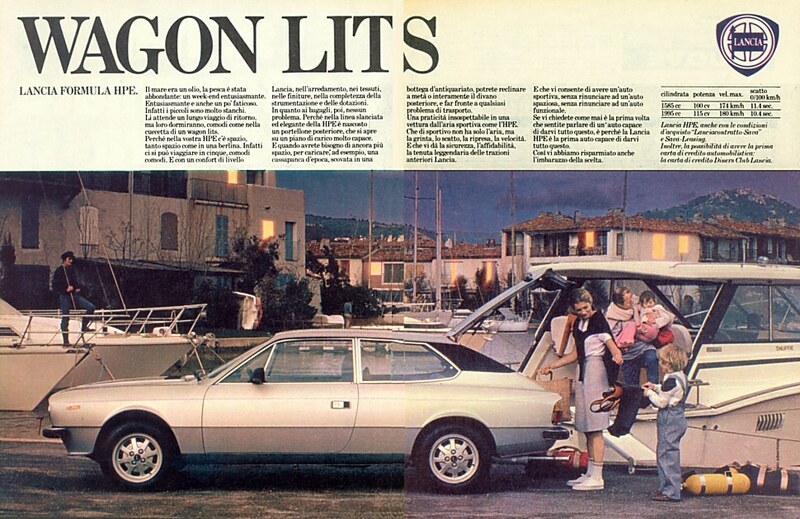 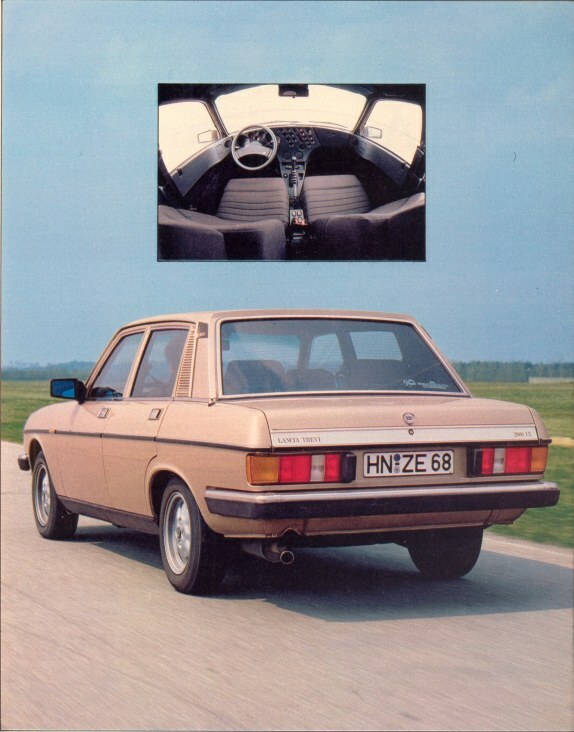 Contemporary brochures, ads and pictures. 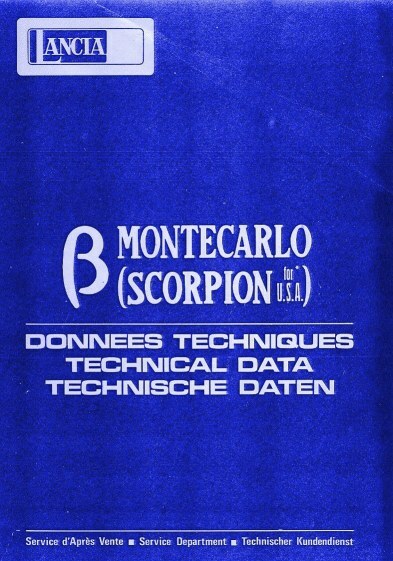 The slide show on the left includes some samples in low res.